What type of events do you run and what is your target market? We run everything from ticketed shows to conferences to other club events like Melbourne Cup Luncheons. Our first focus is our membership – local and out of area but also the wider community whom we seek to serve and engage. Being a tourist hub we do have periods where our market is very much visitors to the area who are looking for a night out. Having run so many successful events, what factors do you believe are important to their success? 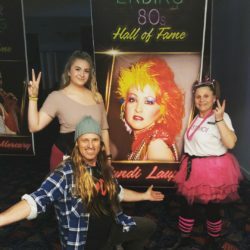 In terms of music events – it is the right band for THE key audience. I’m still learning the context here but shows that really get a 45-year-old female engaged and excited are the ones that seem to be very much firing. Then I need the right marketing collateral for the various communication channels, so the event can reach that key audience and ease of purchase of tickets online and at the club. We do all the in-house promotion and digital (web/email/SMS/social). Actual video for social media marketing works very well. Targeted boosts on Facebook and Instagram. Push, push, push! One big thing that is hard to measure is to show some passion about the music in the way you roll it out. It is catchy! Which ST features do you value the most? 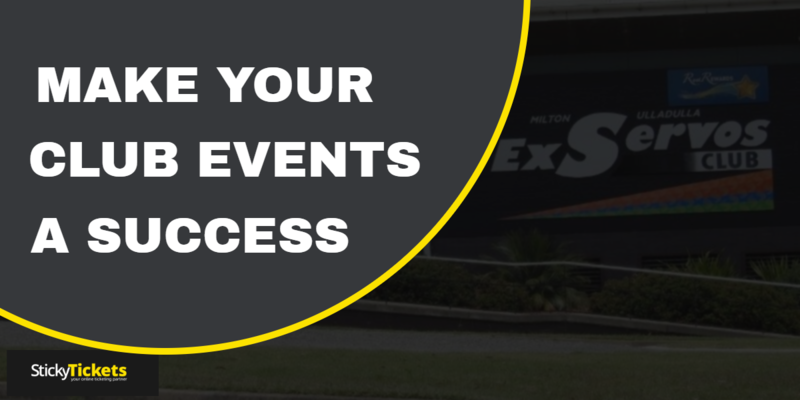 How has your ST experience been so far, and in what ways does it allow you to run your events more successfully? The Checkin app feature has helped us get people into the venue so much more smoothly. The online and offline sales feature has allowed us to have all ticketing run through one portal so at any given moment we know exactly where we are at in terms of sales and seat availability for reserved ticket shows. Do you have any tips for first time organisers? All of the above but mainly just call the Support line. 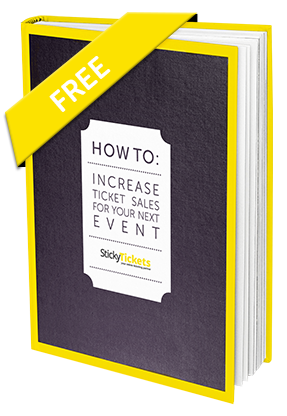 Sticky Tickets has a can-do attitude and are keen to support in any way they can. Also, at the end of the day word of mouth about the venue matters. So, someone needs to take ownership of the quality of the music offering and actual event experience or really all of the above will be for naught. 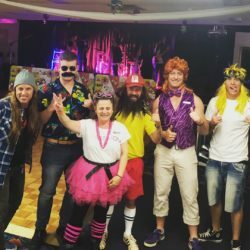 Milton Ulladulla ExServos Club has certainly created a system that works for them and helps them to consistently run successful events. Apart from those listed above, a couple of other features they have taken advantage of are customising their event page and creating an Organiser Page. 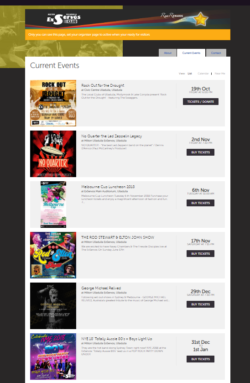 As you can see from the images (below), the branding of their event pages looks great as it has been customised and is consistent with their website. 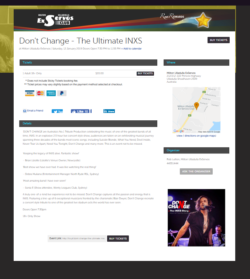 Also, their organiser page lists all their current events for ticket purchasers to browse and is updated automatically. Whether your events are live music or any other area- we’ve done it! Sign up and set up a test event to get a feel for the features or contact us any time and we’d be happy to offer suggestions and help.